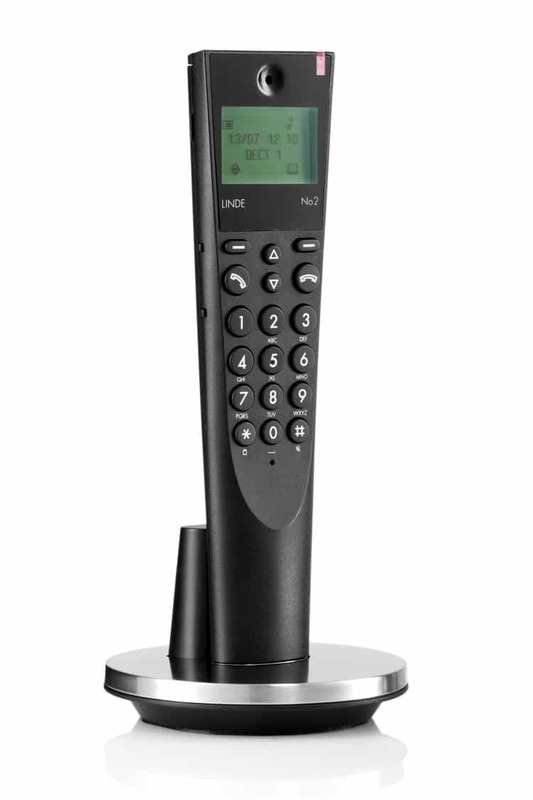 A digital telephone equipped with the latest DECT technology. 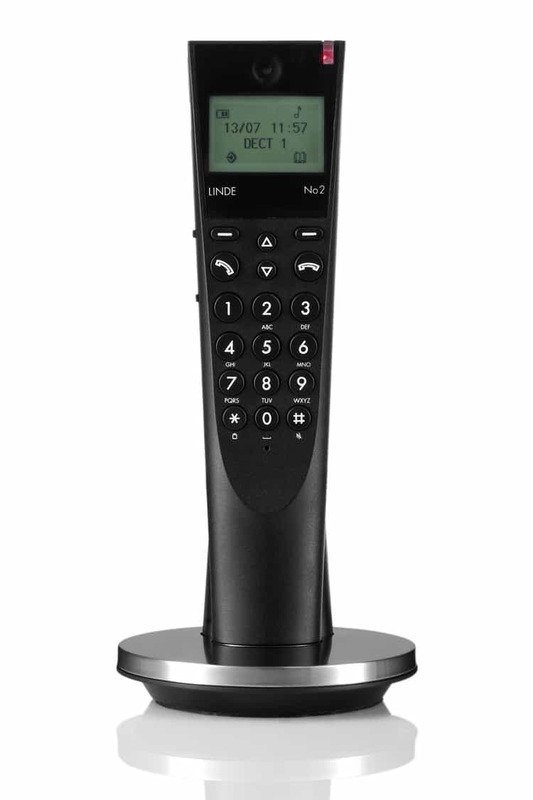 The cordless DECT phone Linde No2 is designed by the Danish designer Morten Linde. The phone features simplistic, great materials and an elegant shape that fits perfectly into the modern and style-conscious home. The phone is crafted in elegant materials of black ABS plastic and brushed steel, which gives the phone a soft and delicate appearance. 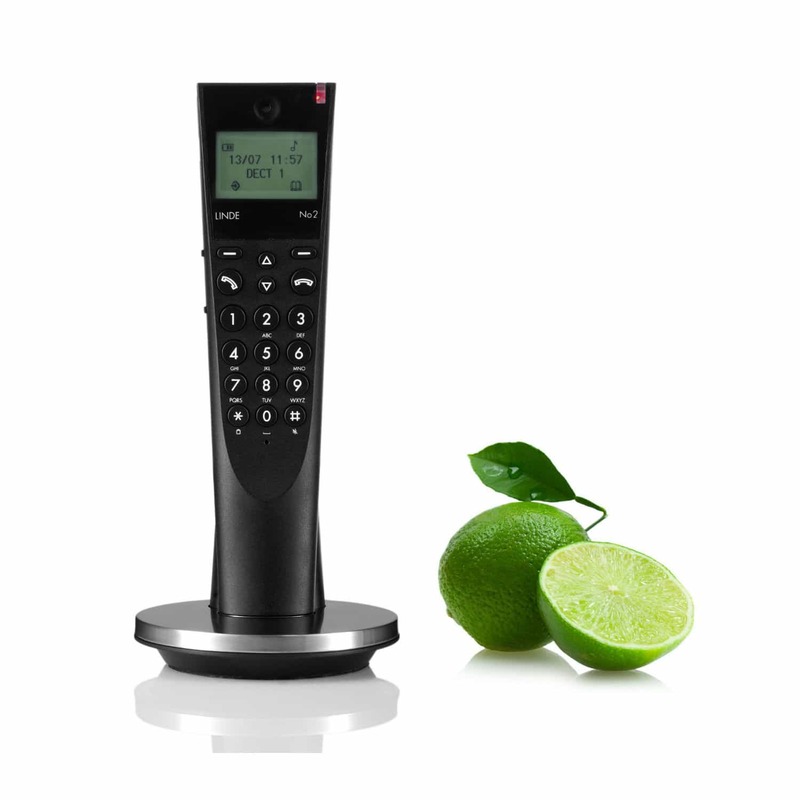 It has a backlit display which is used during the operation of various functions: phone book (30 numbers), time and date, redial (20 numbers), talk time registration, alarm, etc. The phone may be rotated 180° in the charger allowing visibilty of the front display turning in any wanted angle. 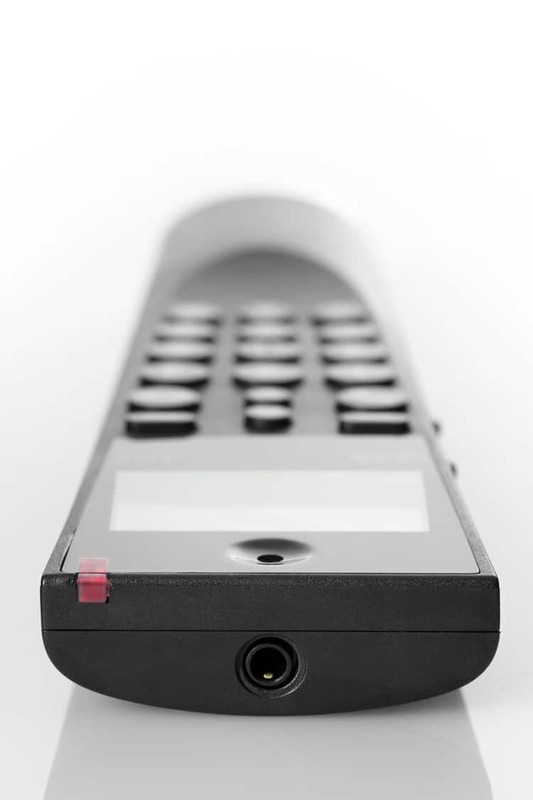 Furthermore, the phone has improved sound – it is HAC compatible – hearing aid compatible. * Caller ID is supplied by a telecommunications provider.